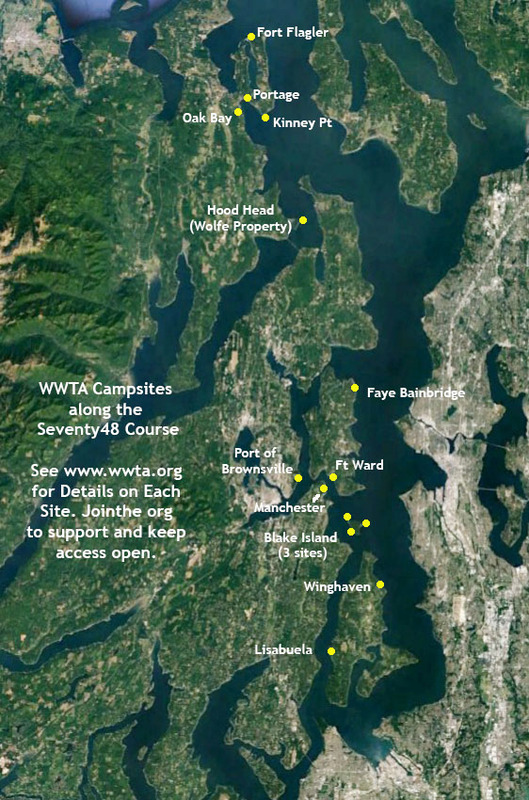 Signed up for the Seventy48 (or the Salish 100) but not sure what to do or how to get there? I can help relieve your confusion of how to tackle this epic race. My methodology for racing is paddle smarter not harder. My 2018 Seventy48 team name is Salmon Bay Paddle. Also check out my blog for Seventy48 tips. 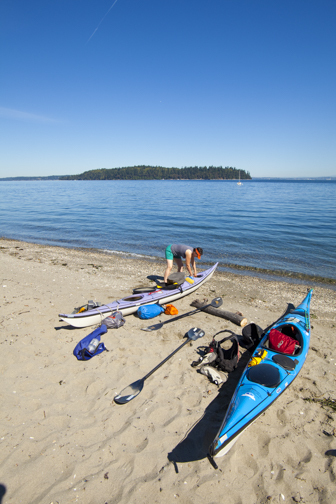 Training includes everything you need to know to paddle from Tacoma to Port Townsend from tidal currents and tides to how to avoid wind, ferry crossings, boats and paddling at night. We’ll discuss outfitting, picking the right gear, communication, how to go ultra-lightweight as well as endurance race nutrition and hydration. If you don’t want to camp out, I can provide a list of luxury hotels and AirBnB’s so you have a great night’s sleep! 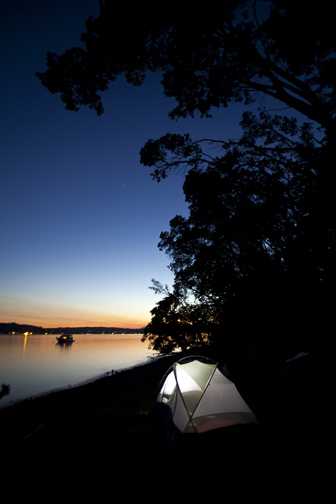 Have you thought about how you’re going to carry your camping gear, food and hydration? Learn about different methods of securing gear to your board, OC, or kayak. Learn how pack like a minimalist, keep your weight super light but still bring the essentials to stay healthy and comfortable. We’ll discuss how to outfit your board deck, keep your load compact and how to prevent shifting, as well as how to maximize interior cockpit space for kayaks. Less is more if you’re in a hurry. Duration: 3 hours / Seattle. Starting Date: TBA or Private Clinic. Location: TBA. Contact me first before signing up. Sign Me Up! I know of a few SUPs and other craft who are using a two piece kayak paddle as a backup or alternative solution for up wind paddling and/or to give the feet a break. I’ll teach you how to paddle with a kayak paddle efficiently with speed yet finesse and turn your SUP of any length on a dime. Individual 1-1 – 299 with rental gear / 279 with your own gear. Rental gear includes board, kayak paddle, leash, wetsuit, booties, gloves, hood. Contact me first before signing up. The biggest thing I hear from those doing this race is their fear of the flood current. In this class I’ll show you how to read water so you know where the currents are so you can find the smartest path ahead. I’ll also show you how to paddle up current in bays, around points or in areas where you only have a 2′ wide eddy to work with. If you’re on sup, I’ll suggest a few gear additions and paddling tips to give you an up current and up wind advantage. Cost: 225 for 3 or more people / 299 for 2 people / 599 for 1-1 custom scheduled sessions. All gear provided for SUPs. Can provide wetsuits and PFD’s for other craft. There’s no telling what sort of conditions we’ll get for this race. But we will get rec boat, ship and ferry wakes and possible wind waves. Can you handle a 5′ freighter wave on your beam side? Do you know how to take advantage of a wave or downwind conditions to get you a free ride? Can you downwind at night? In this class I’ll show you how to paddle in a variety of funky conditions and big waves whether on a sup, kayak or other craft. The more comfortable you are in waves the more fun you’ll have, and get there sooner! Dates: TBA or Private Class. 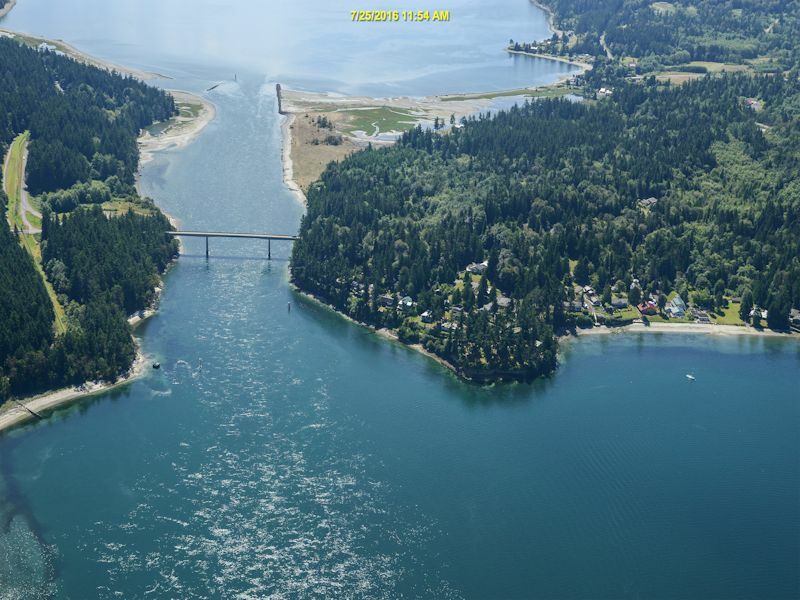 Also consider my Tidal Rapids in Deception Pass, Freighter Surfing, Coastal Surfing and Downwinding classes. Cost: 199 for 3 or more people / 299 for 2 people / 325 for one person. All SUP gear provided (for non sups, we can provide wetsuits, helmets, PFDs, etc. Monthly: 600. Includes two 1 hr phone chats and unlimited emails. Monthly: 500. Includes two 1 hr phone chats and unlimited emails. Leading provider of personalized one-on-one and small group stand up paddle board (SUP) lessons in the Pacific Northwest. We guarantee that we'll not only meet but surpass your goals whether you're a beginner or advanced paddler. Based in Seattle, WA and serving the Pacific Northwest and beyond. Join the SBP insider newsletter for tips, events, and news!